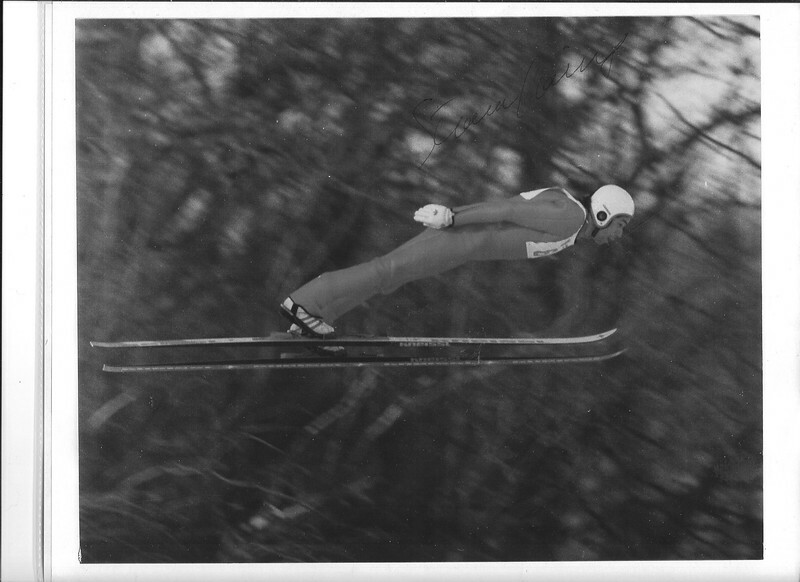 Carl Darovich was an avid collector of ski jumping memorabilia and artifacts. He was a native of Iron Mountain MI, and resided in Sheboygan WI. He passed away in January 2017. His family has provided many items from his collection for display and research at the American Ski Jumping Hall of Fame and Museum in Red Wing MN. These images are in alphabetical order by athlete, author (if article), or organization (club photos, documents, etc).